Alex White For Rochester: Transforming Rochester 21 - Why Are We Doing the Marina Project? Transforming Rochester 21 - Why Are We Doing the Marina Project? 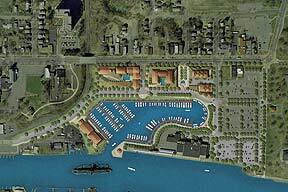 On this episode of Transforming Rochester we discuss the Port of Rochester Marina Project. The project takes away public park land and privatizing it with so many grants, tax breaks and low-interest (not paid back) loans that it doesn't come close to a breaking even financial investment. It is a giveaway of local, public money with no effect on poverty, crime or the budget. So why are we doing it? There only seems to be one logical reason: as a reward to builders and developers for political contributions. Do you have a different reason? You can listen to the podcast here or click on the link in the column on the right.